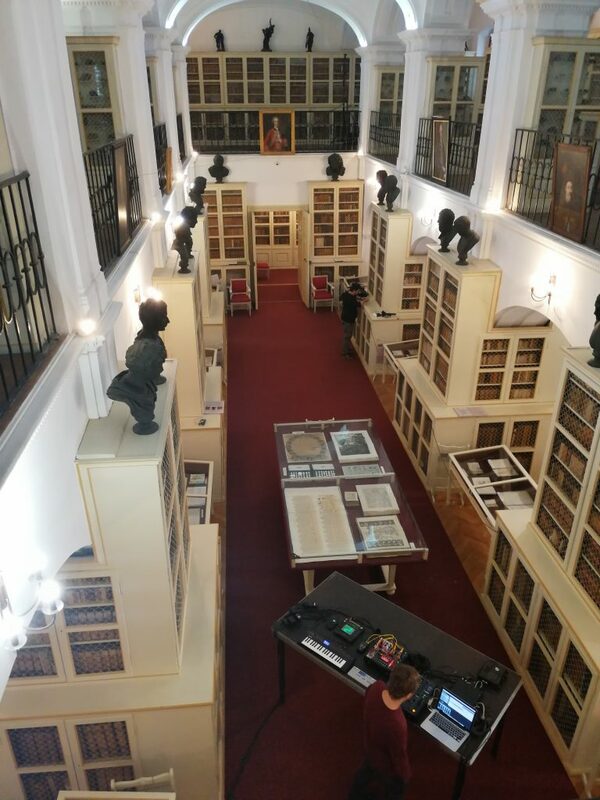 Have you ever thought about listening to electronic music in a centuries-old library? Neither did we. 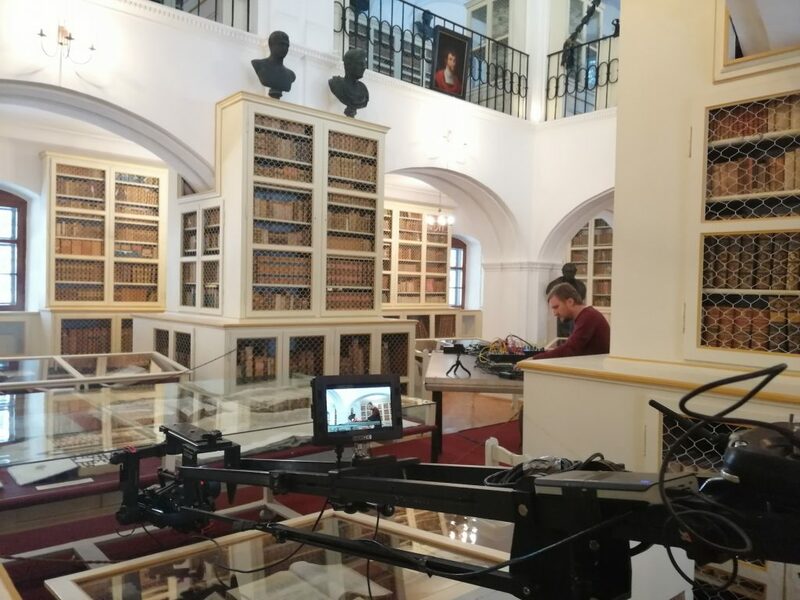 But the creative minds behind Electric Castle did, and the result was stunning: alongside quality electronic music, those watching the live video streamed through Facebook got a virtual tour of the Teleki Library, a historic public library and current museum in Marosvásárhely/Târgu Mureș. “This was the most challenging project we did so far,” Melinda Boros, the project manager of the Electric Caste initiative told me in a phone interview. The creative team committed to showing their Facebook fans the cultural heritage of Transylvania through a live session of electronic music artists, all streamed through the popular social media platform. The team had at least four sessions so far, starting with a live stream from Torockóvár/Cetatea Trascăului, followed by one-hour-plus streams from, Berethalom/Biertan, and Tárnica/Tarniţa in 2018. To kick start 2019, Boros eyed a place she visited and fell in love with at first sight, the Teleki library. “We were lucky to have the support of the Head Librarian, Klára Lázok, so the talks about the details started shortly after I shared our initiative with her,” Boros said. “It was challenging, because we had to deal with a closed space, a centuries-old library, so we had to comply with certain technical requirements. But at the same time, to do a live stream in such a place, you need a well-thought-out scenario that allows us producers to show off all the great qualities of this amazing place,” she added. Since Electric Caste is about mixing arts and technology with an electronic musical line-up, unique architectural concept, and amazing scenery, the only question was who would run the live session from the Teleki library. After taking into account a variety of DJs, the well-known Bucharest-based DJ Silent Strike got the support of both Lázok and the project initiators. The result speaks for itself. It was live streamed on Electric Castle’s Facebook page on January 30, and it has racked up 35,000 views and counting. Boros says this is just the start. They plan to live stream a music session at the end of each month showing off other amazing places in Transylvania.